Improve your game at the golfer's oasis in Manhattan's Financial District. Greenside Golf Academy at Trinity Centre was founded by PGA Class A Member John Hobbins who has a proven record of success teaching players of all ability levels: from beginners to accomplished players and juniors to adults. John has a program to assist everyone in their game development. This truly remarkable indoor facility, complete with executive bathroom for changing and showers, is located in the downtown financial district of New York City in the historic Trinity Centre at 115 Broadway and is adjacent to Zuccotti Park. 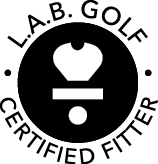 For your convenience, John supplies brand new Titleist®, TaylorMade®, Ping® and Bobby Grace golf equipment for men, ladies and children (RH & LH) and provides Titleist Pro V1 golf balls for all lessons. Of course, you also have the option of bringing your own equipment. 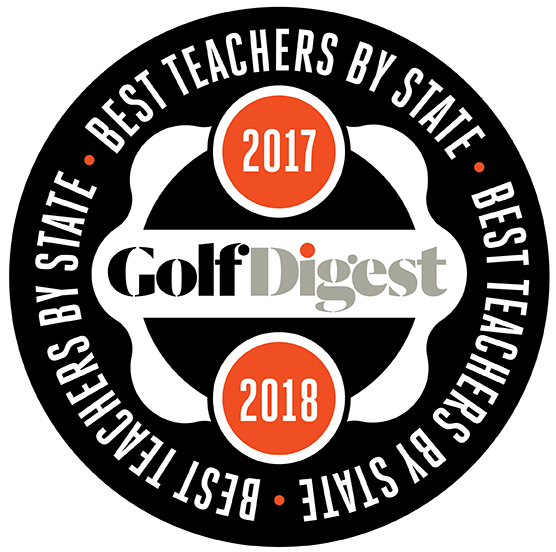 Using a High Def Simulator with video and ball flight data, as well as Blast Golf 360 and a HackMotion Sensor for putting, John is able to work year round with his students in a luxurious, climate controlled environment. John's attentive, highly personalized golf instruction programs assist experienced golfers overcome problem areas, and the novice to build a respectable game. 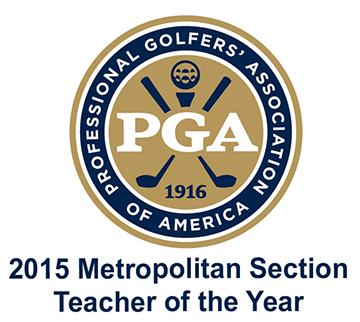 John is extremely knowledgeable about every aspect of golf and has been named one of the top golf instructors of the Northeast US by Golf Magazine. John teaches efficient movement in the golf swing, breaking it down to anatomical patterns of movement, and blending it into a minimal, highly effective unified motion. John will develop a program of indoor academy instruction and outdoor practice at area facilities to assist you in taking your game to another level. r game to another lev.